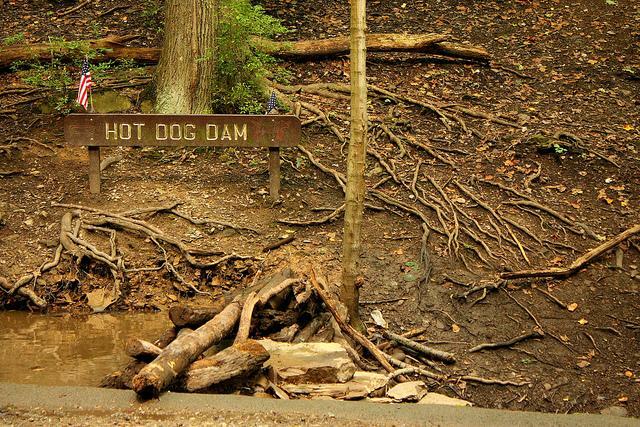 Six Pittsburgh students are spending their summer learning about the plants and animals in Frick Park and how to protect them with erosion control and managing invasive species. Students working in the Young Naturalist program don’t typically have access to nature. 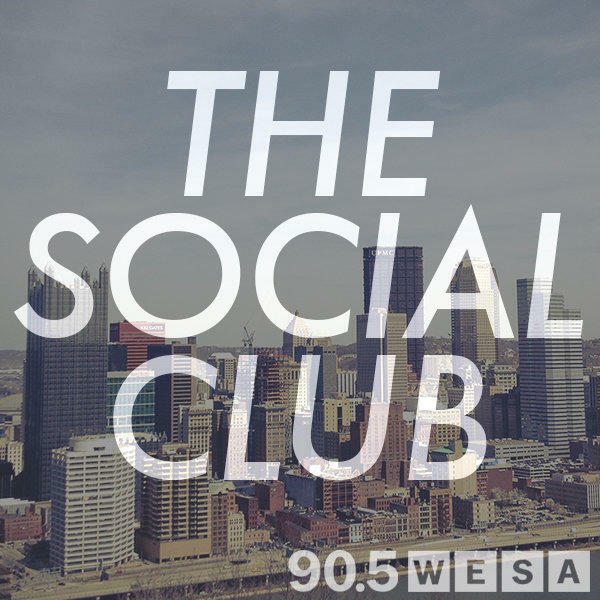 90.5 WESA’s Sarah Schneider spoke with Taiji Nelson, a naturalist educator with the Pittsburgh Parks Conservancy, about teaching kids to be park stewards. When Pittsburgh Parks Conservancy CEO Meg Cheever looks out of the “living room” of Frick Parks' environmental center, she marvels at what she sees. “When I look out the windows, I see a wonderful park," she said. 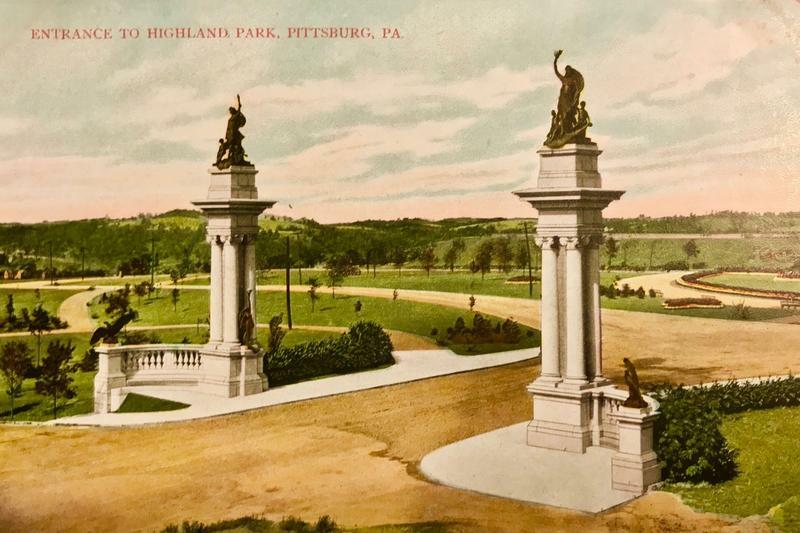 "I see lots of green trees and nature, sometimes a red-tailed hawk sometimes people enjoying the park and walking their dogs and taking their kids by the hand." So, how does one move a large ship across land? That question has WESA’s Josh Raulerson, Sarah Kovash and Rachel Carlson of Yelp Pittsburgh stumped. Luckily, there’s plenty of stuff happening in the ‘Burgh this weekend, so you don’t have to spend all week on the couch googling the answer to that one. The brand new Frick Environmental Center will open its doors to the public on Saturday. 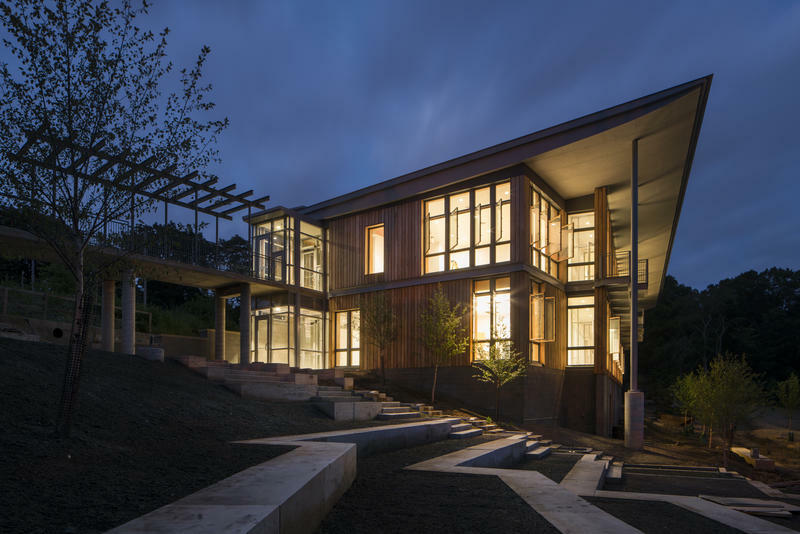 The new facility, near the Beechwood Boulevard entrance to Frick Park, is the most environmentally friendly municipal building in the world, according to Scott Roller with the Pittsburgh Parks Conservancy. He said it is on track to achieve LEED Platinum and Living Building Challenge certifications. The $10.5 million center is expected to earn a Leadership in Energy and Environmental Design (LEED) Platinum certification, the highest possible designation, as well as a Living Building Challenge title, which requires the use of non-toxic building materials and measures water and energy consumption after construction is completed. Romeo or Juliet: which would you choose? One Pittsburgh theater group is adding a new spin to arguably the most famous love story of all time by asking the audience pick a side. Jennifer Tober, founder and artistic director of Pittsburgh Shakespeare in the Parks, said their production this year puts a twist on "Romeo and Juliet." Ground was broken Thursday at the Frick Art and Historical Center in Point Breeze as part of a $15 million renovation and expansion project. Phase one includes a 3,000-square-foot Orientation Center meant to enhance the visitor experience. The center will provide a more welcoming environment and will teach visitors about the Frick family, what life was like in Pittsburgh at the end of the 19th century and will show everything the museum has to offer.